Teach Yourself to Play Guitar & Harmonica. Guitar Method or Supplement; Method/Instruction. CD-ROM. 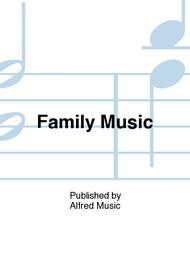 Alfred Music #00-20459. 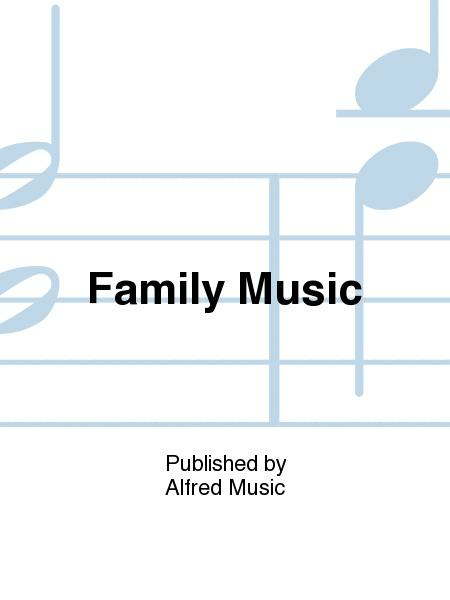 Published by Alfred Music (AP.20459).